Some pretty incredible footage from the Phantom Flex high-speed digital camera shot at 2,564 fps. While this is impressive, it starts to be a little bit less so when you consider the price: around $150,000. Hopefully this kind of performance starts to trickle down sooner than later. Alan Sailer High Speed Plexifilm streams High .. The Zumi Digital Camera..
Is there some sort of audio equivalent? Well, hopefully with this rapid growth of technology that we’re all seeing these days, something like this should be about… lets say, $2000 in 15 years? I want 6 of them..
wow, never even thought about that aspect and just heard that slow bieber thing for the first time, amazing. 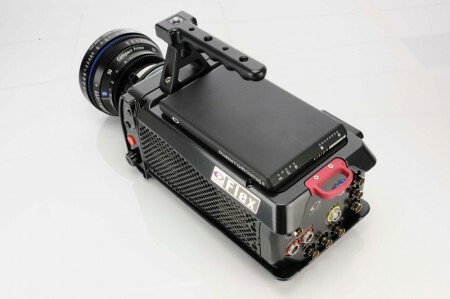 That would be great in conjunction with this camera. The shape and handle immediately reminded me of the Ghost Trap from Ghostbusters. For that price you should also make a phone call with it. Haha,no seriously. I wait for the Iphone app,..
Noooow, haha,..seriously, I can only dream for a camera like this. It would bring me so much inspiration,…. 2,564fps is cool but how often will you legitimately need that? 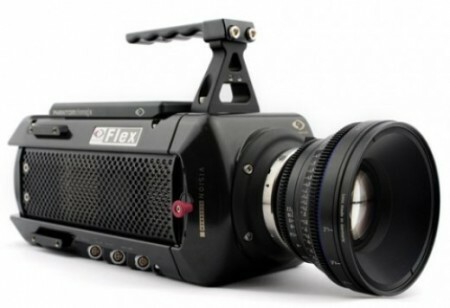 You can just rent this camera for those few special shots without having to worry about the $150k pricetag. Every single rock/xore emo band from 2011 and on will be using this in their music videos. This way, they can slow down the pain and make it last longer. hey scott just saw that you gonna come to austria in spring on spring. really appreciate that and looking forward !